The Annual vase Exchange is Back! Hi Friends! We’re doing a another vase exchange. For those new to the idea check out our a previous exchange along with some rules below! We hope to see you in-store soon! 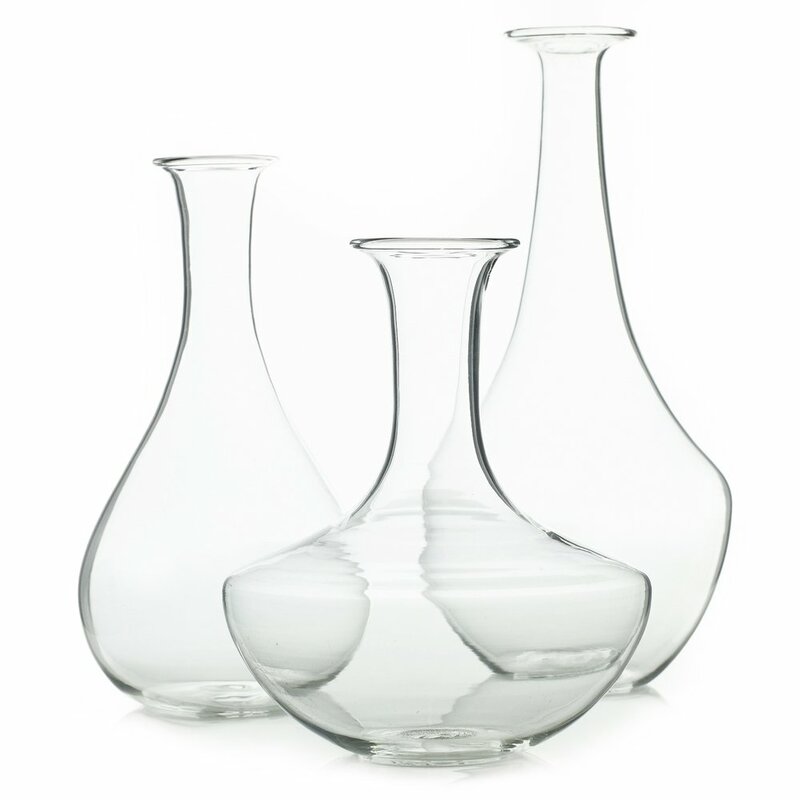 What Is a Vase Exchange? Tuesday, October 9th, 2018 from 10AM to 3PM at in-store at our new back location. At our new back extension in Adliya. Find us on Google Maps here. 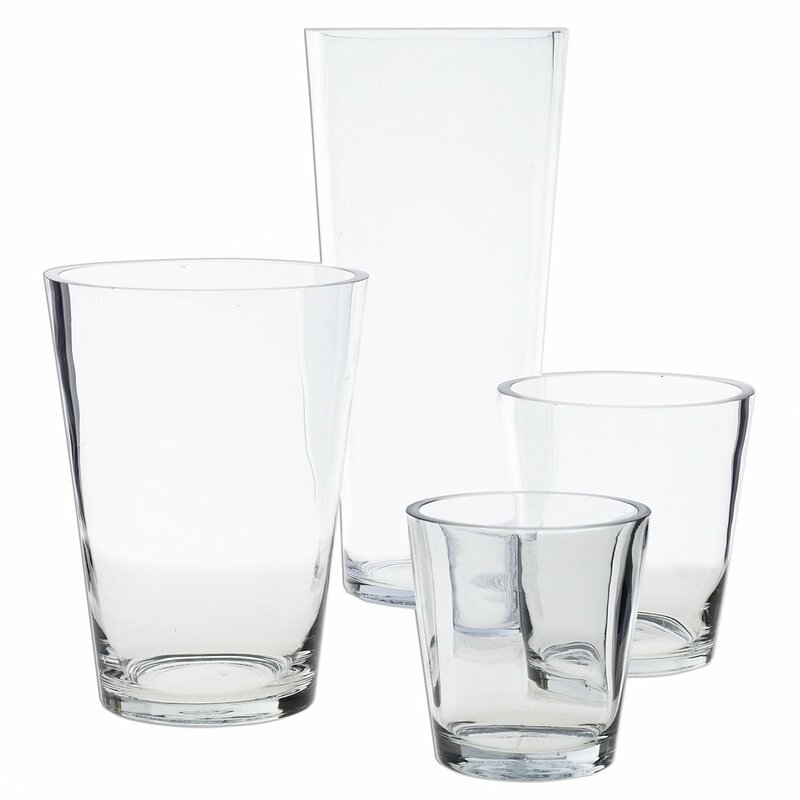 We’ll exchange any clear vases, bottles and jars for blossoms and cookies! **If you have coloured pots or vases that need a new home we do have vase “shelter” where you can leave your items for someone else to pick up. You can also use this shelf to find some new containers for your own space at no cost! Full Disclaimer: We will be reusing these vases with the intention of reducing production and waste on our little planet. It’s a small step in the grand scheme of things, but you’ve got to start somewhere! So let me let you in on a little secret… florists don’t just think about flowers… we also think a lot about colours! 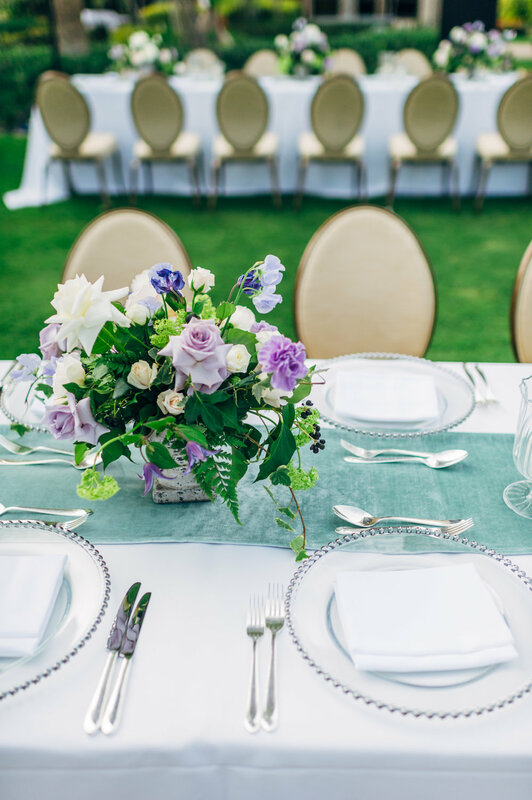 For us colour is never a secondary consideration to our compositions and how we use them definitely sets the tone for the florals and overall event. With our larger planned weddings we always start our clients out with a colour story to help anchor the overall feel of the event and to guide us in making decisions about other elements of décor. For us a colour story is never just about one colour but a range of complimentary and contrasting shades, as you’ll see from the collection of purple and pink storyboards! 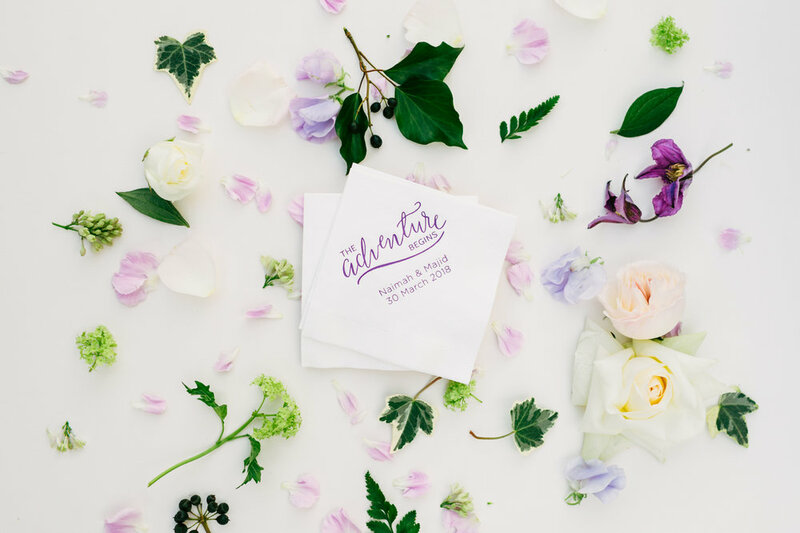 The boards below were presented to our bride from The Botanical Affair—can you guess which she opted for based on the final event? See how the The Botanical Affair turned out Here! Oh HEY 90s! Oh HEY Carnations! Haven’t you heard? The 90s are back… and they’re here to stay! Well, for now anyways. Today’s post is all about the carnation bloom. These guys have been up and coming for the better part of 2018, but whenever we say the word carnation, most folks go… “uhm no thanks.” But guys just LOOK!! This trio are the beauties we received this week. Aren’t they divine? We’re loving the peachy one. Some of our fav designs have also featured these guys.. here’s a few from The Botanical Affair. Look at that awesome purple shade! So what do you think? Are you a carnation convert yet? Hi SF Friends! Welcome to part two of Honest Spaces takeover. 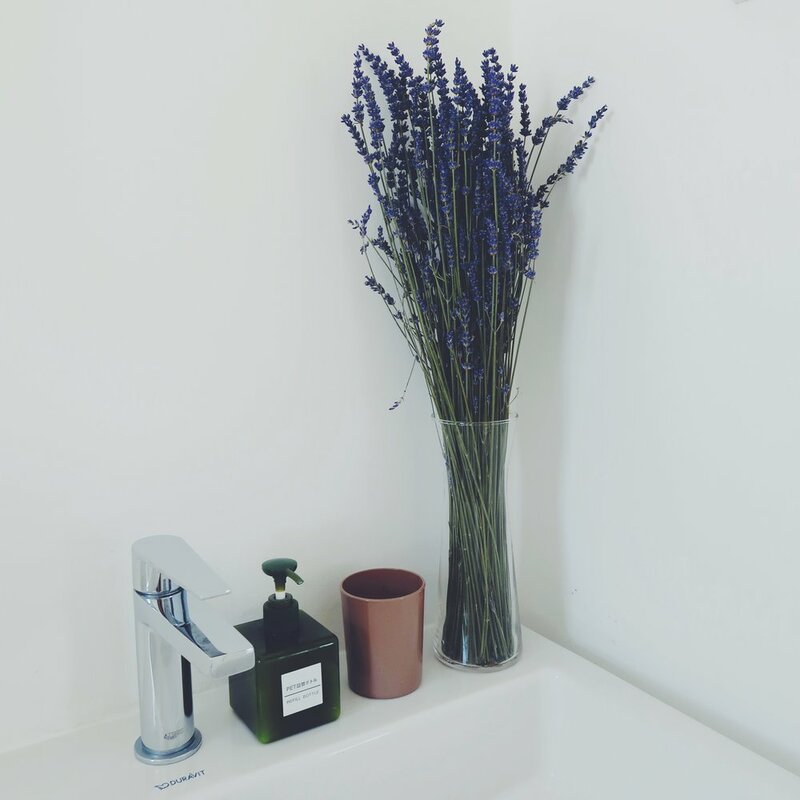 Yasmeen Alabdulla an Interior Design Blogger based in Bahrain who celebrates simple, minimalist spaces. Yasmeen is sharing tips on how to brighten up your work environment—a space where most of us spend a significant chunk of our time (whether you like it or not!). Check out the Yasmeen's first entry here. You can find Yasmeen over at IG @HonestSpaces – Enjoy! Most importantly, have fun! 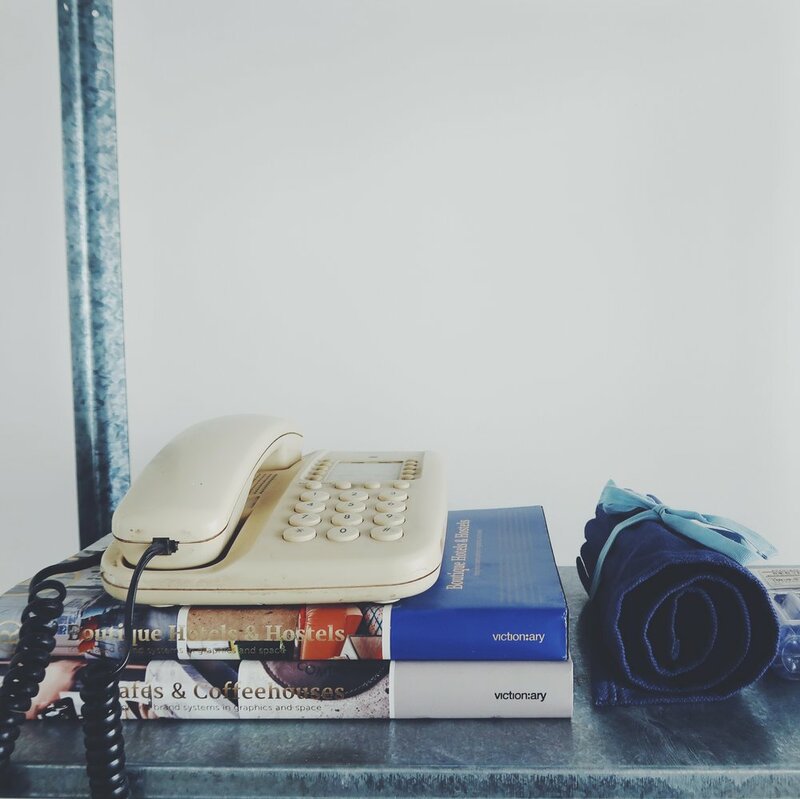 Don’t be afraid to show off random items around the office, they have a way of adding interesting textures and colors as decorative elements! Tip: Here I added height and color on the water dispenser to make the snack bar just a little bit more interesting! 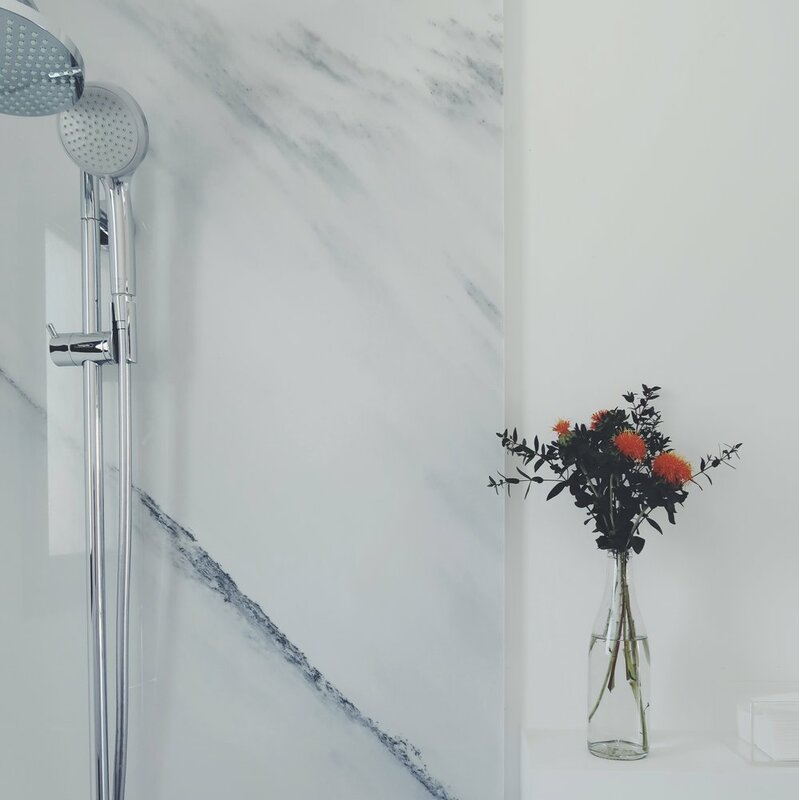 Tips: Your bathroom should be cared for as much as any other space! It's important that you keep it clean and welcoming to accommodate any visitor or client. Looking for tips on revamping your entryway and workstation? Find them here! Hi SF Friends! Meet Yasmeen Alabdulla an Interior Design Blogger based in Bahrain who celebrates simple, minimalist spaces. 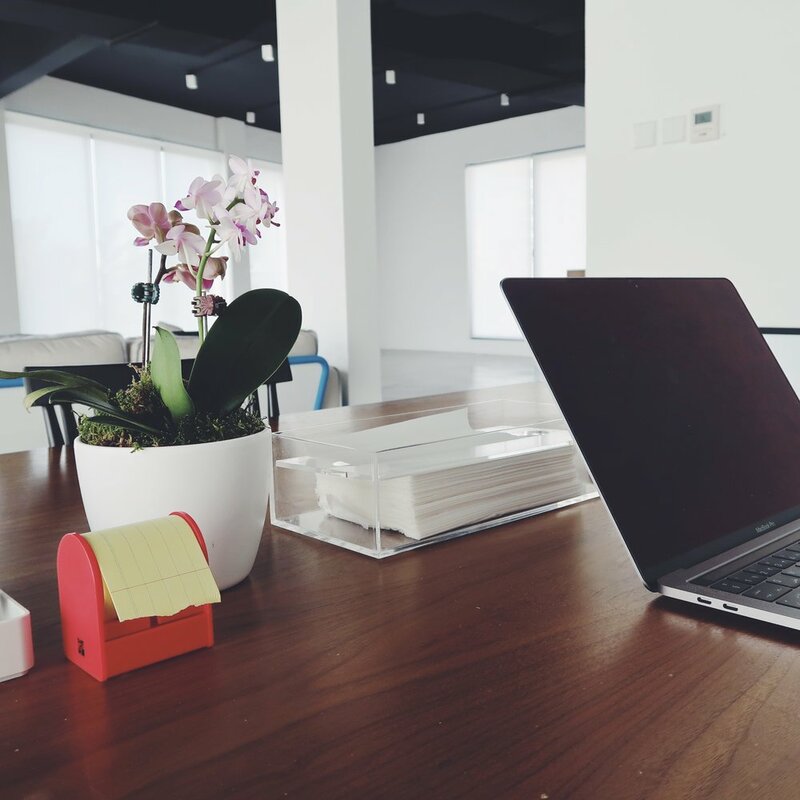 Yasmeen will be guest posting the next couple of entries sharing tips on how to brighten up your work environment—a space where most of us spend a significant chunk of our time (whether you like it or not!). You can find Yasmeen over at IG @HonestSpaces – Enjoy! Tip: The entrance is your visitor or client’s first impression of your company - make sure it looks alive and accommodating! Tips: Categorising your documents and stationery may take some time, but it’s time worth investing. 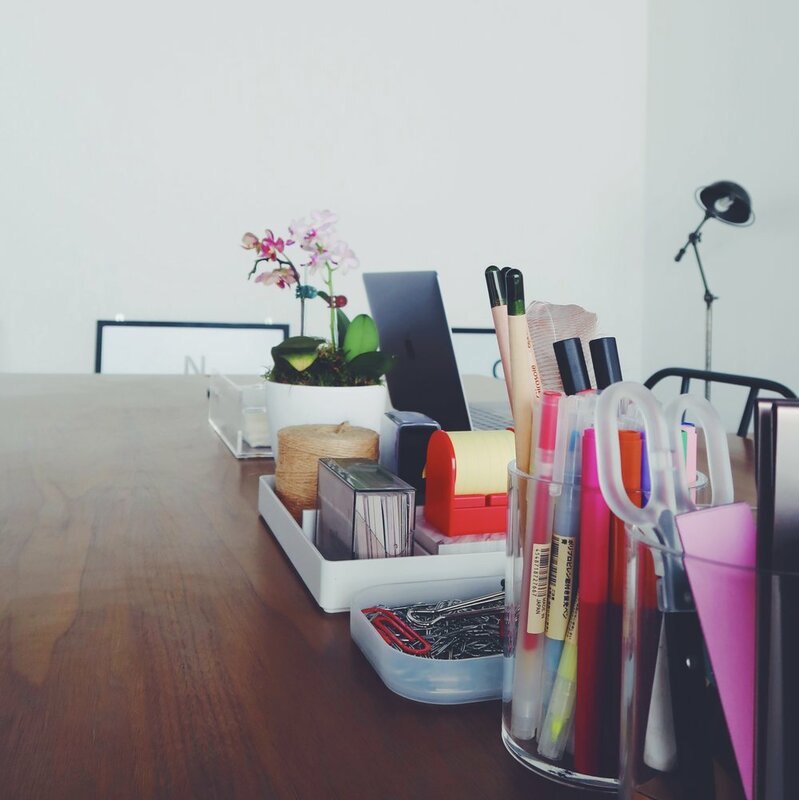 It increases your productivity and decreases your stress levels—you’ll know that everything is in its place, which makes it harder to make a mess. 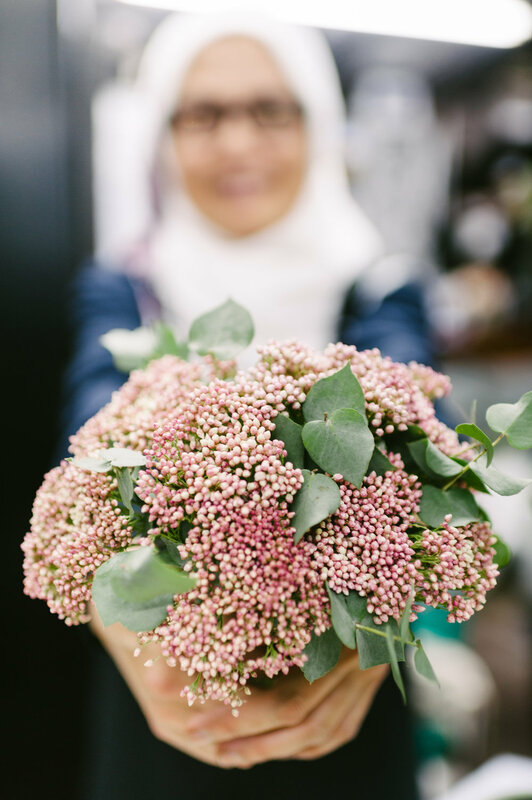 And I totally recommend Singapore Flower’s Blossom Buddy subscription if you love surprises—you won’t have to make any decisions on what to choose, and you get the most creative mix of flowers! 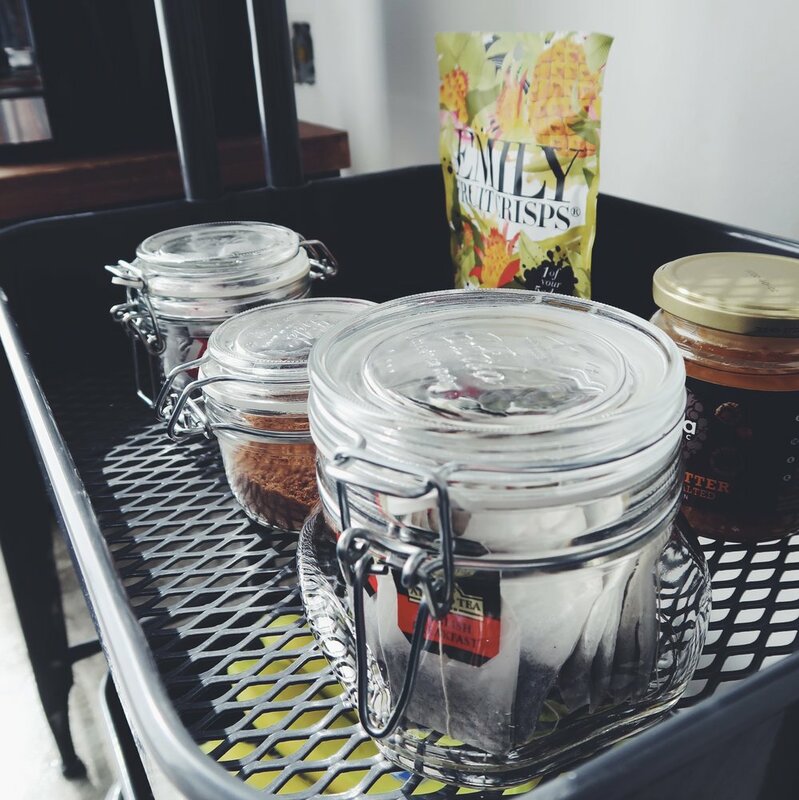 If you already know what you want, you can also choose from a beautiful selection via Carriage and have it delivered to your office. Part two is here! Enjoy! 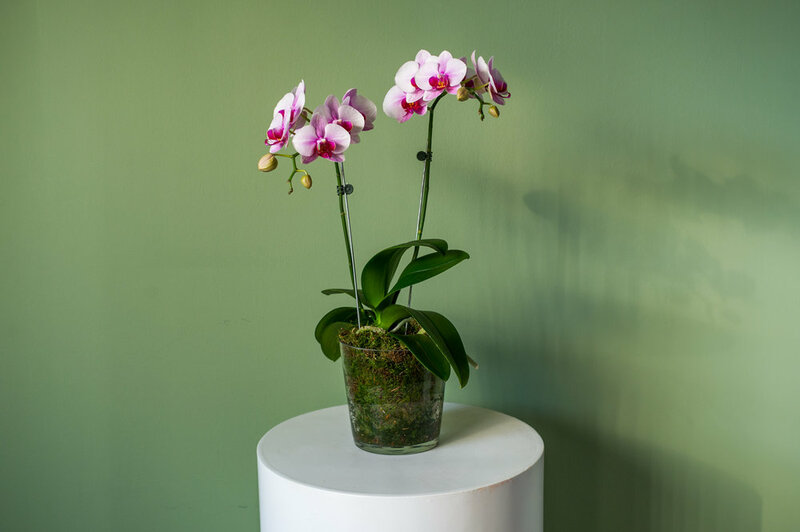 Phalaenopsis plants are an excellent long-lasting gift and/or addition to any space. The elegant blooms work in both a contemporary or classic setting and as a plant has a much longer shelf life than cut flowers. But how do you care for these pretties once you have one? 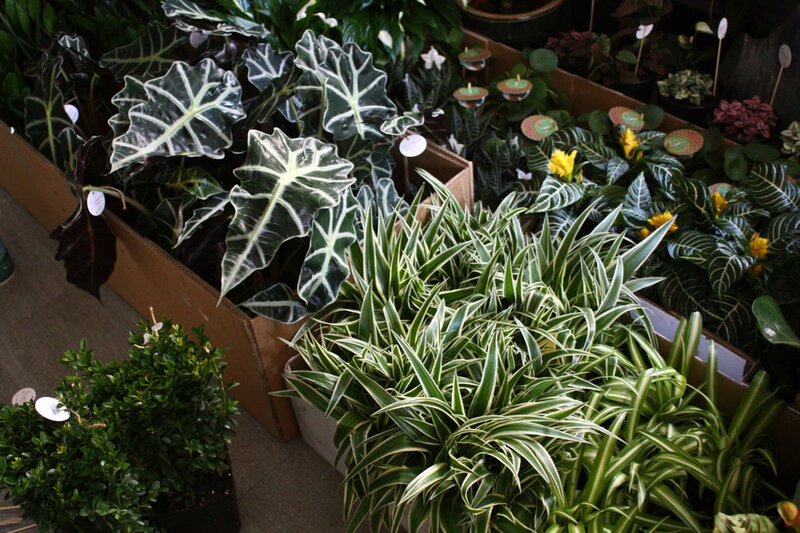 We’ve listed a few quick tips below to help you select and care for your new potted friend! Look for a florist or shop that has many plants for you to select from. Variety will help you find the healthiest plant. A plant with unopened buds will last longer. In general look for a plant with about 3-4 unopened buds. The buds should be firm and green and not wrinkly or yellowing. 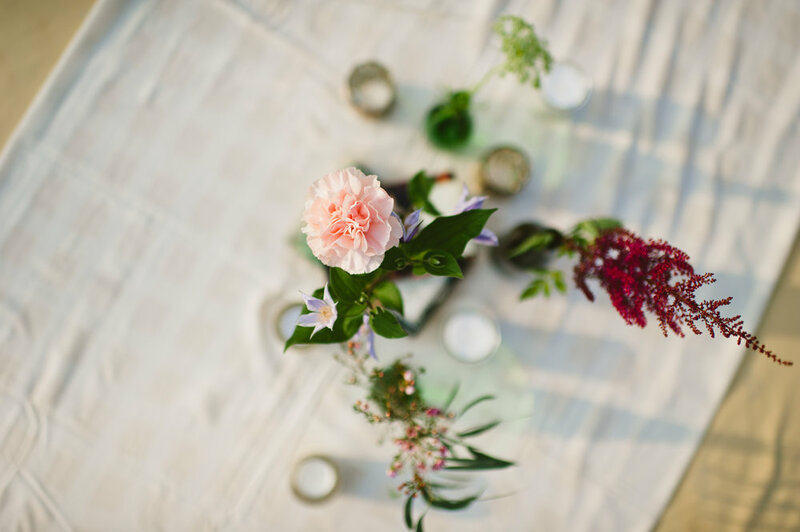 However, if you’re placing these plants at an event or dinner party you may want to opt for a branch that is fully bloomed to have a greater impact! When sold as a gift, florists will usually cover the top of the pot with moss. Before packaging though, look for healthy roots that are firm and green. There are a million and one ways to care for your plant and this is just a quick-and-dirty guide to help find an optimal place and routine for your plant. Orchids can be quite temperamental and, believe it or not, do a have a bit of a personality and preferences for what they like. If you’ve tried a few of the tips and your orchid is still not happy don’t despair! Keep experimenting with different locations and strategies to find a spot your plant enjoys and will thrive in. How often do I water? There’s a common misconception that because orchids are tropical plants they loooove a ton of water. Wrong! Phalaenopsis orchids should only be watered once the potting medium (the stuff around the roots in the pot) becomes dry to the touch. Poke a finger into the potting medium and if it’s dry give your plant some water—otherwise leave it be. But I can’t remove my orchid from its decorative container!!! In some instances it may be more of a hassle to remove an orchid from its container. In this case much of the same applies from above: only water once the potting medium is dry to the touch and water sparingly to prevent a puddle of water from building up in the base. Some strategies for using a minimal amount of water include placing 1-2 regular sized ice cubes on the roots and allowing the water to slowly trickle into the roots and potting medium. Another is to use a judicious amount, not more than ¼ cup of water, poured into the pot. These amounts apply to a large Phalaenopsis plant. Smaller plants will need much less water. In this situation less is always better! It is better to give your plant less water more regularly than too much water in one go. You can tell if your plant is not getting enough water if the leaves begin to go droopy and/or wrinkly…in this case increase your watering frequency but again, not too much water! We don’t want to drown the roots! OK. Got it don’t drown my plants roots! What next? Orchid plants thrive in a humid environment and ideally they’d love to be in a spot with 50-70% humidity. Although this isn’t ideal for humans (hair frizz anyone?!) there are still a few tricks to help your plant get a bit more moisture. First things first: don’t place your plant in a drafty spot. Next try a few of the tips below to increase the humidity for your plant. The easiest option: place a small humidifier near you plant. You can mist the roots of your plant daily with a small sprayer (Pick one up from Ikea or Daiso). The idea is to give the roots some moisture but not a full on watering! Use a light mist. If your plant is in a decorative pot place a few pebbles at the bottom of the pot and about enough water to come half way up the stones. Rest the orchid pot on top the stones. Water will slowly evaporate upwards creating a moist environment for the roots. You will probably need to top this up every 3-4 weeks. If you can’t take your plant out of its pot, place a glass of water near the pot. This option will probably give your plant the least amount of additional moisture. Buy your plant a friend! Orchid plants like to be near other orchid plants. Clustering plants close to each other creates a humid environment for these beauties. We’ve covered a lot about water… what about light? Orchid plants want to be in a bright spot without direct sunlight. These guys can get sunburnt! Your plant’s leaves will tell you if it’s getting optimal light. In general orchid leaves should be bright green and not a deep dark green. Bright Green Leaves: Great Job! Your plant is getting sufficient light! 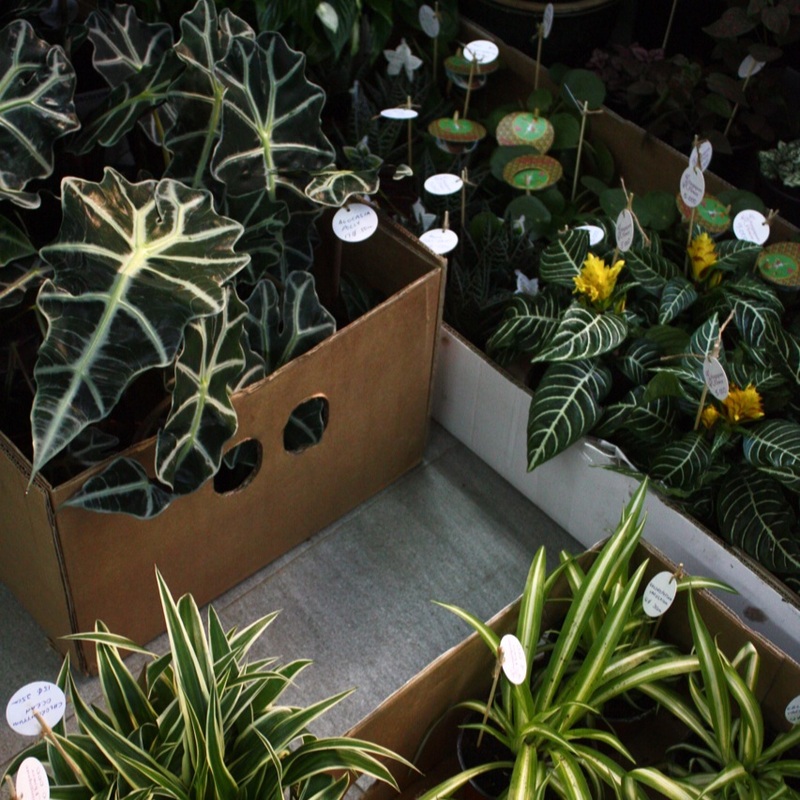 Dark Green Leaves: Hmm, your plant is getting too little light find a spot near a window or under a florescent light. Plants need about 10-12 hours of light daily. Reddish-Green Leaves: Rare but this means your plants is getting too much light, try to move it in a slightly shaded area. Black Blotches on the Leaves: SOS Your plant is sunburnt! Move the plant out of direct sunlight! My buds bloomed and then the blooms died. Now what? As with all flowering plants, blooms eventually die. As each bloom withers pluck it off the stem gently. Although your stem may no longer have any blooms this does not mean your plant is dead. Orchids bloom annually and with care your plant may produce another flowering spike for you next year. Once the stem no longer has blooms you should trim the stem above a node lower down on the stem. Nodes are little ridges that run along the stem of the orchid branch usually spaced 6-10 cm apart. Keep caring for your plant as normal and if you get a new plant, place these guys next to each other! If the roots of the plant begin to grow out of the pot it means it’s time for your plant to get a new home. Bring it over to a florist to get new potting medium for the roots. We’d love to hear if you have any tips to add in the comments! What’s your strategy for keeping your plant happy? Oh how time flies! I can’t believe it’s already been a full year since Ramadan last year. As our wedding season has been slowing down in-store, we’ve suddenly found more time on our hands and minds. That’s translated to pool time (Finally! ), gathering our thoughts for the season ahead, and working on de-cluttering our spaces (both professionally and personally). Those who know me are probably thinking “uumm sure…” since I’m pretty much known as the clutter queen! 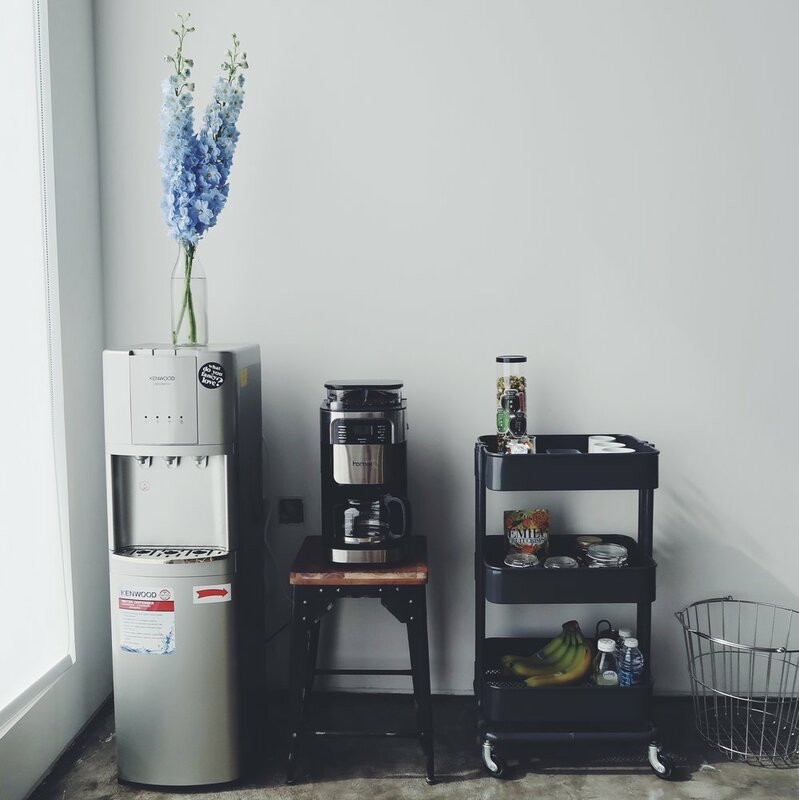 Since getting married, I’ve moved into a more ‘compact’ space and have started to embrace the spirit of leading a more minimalistic life and realized that when it comes down to it, less really is more. 2) Pop on down to Singapore Flower (we're on Google Maps if you need directions) on Wednesday May 24, 2017 from 11 – 5 PM. 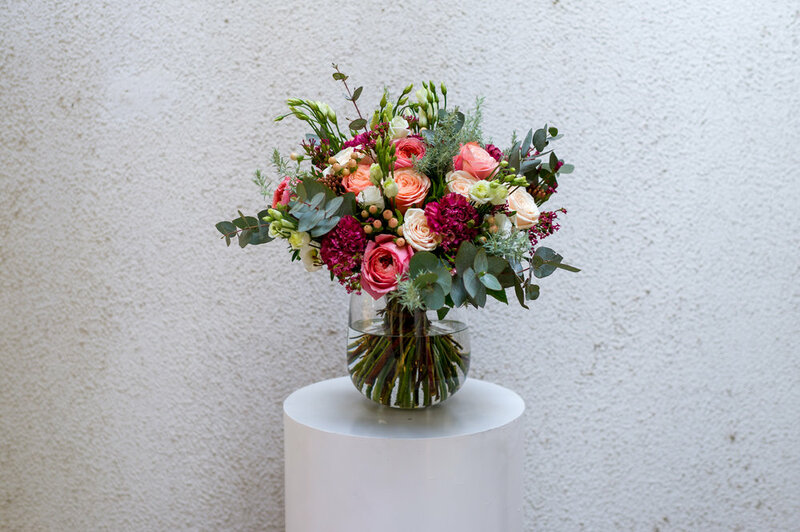 It’s been great having a group of loyal followers and although we have had some growing pains (delayed shipments and what nots), it’s always one of the more exciting parts of our week when we get to put together your surprise blooms! We also love seeing you share your #BlossomBuddy in real life on IG! This April also marked the first time Blossom Buddy crossed over 100 subscribers! And we thought it would be an awesome opportunity to treat y’all with some other local-grown brands that have been doing cool things across the island. Over the past two weeks we’ve collaborated with two other girl boss and sister crews (coincidentally both businesses are also run by sisters!). Last week the sister’s at Tru Active, Bahrain’s first active wear company with a truly local spin on the trusty yoga pant, gave out two “Hot Pink Tickets” for a pair of lucky blossom buddies to get their hand on some of their coveted range. They were also generous enough to give out a promo code for 15% off all their items site-wide (pssst… it’s valid till April 30th and if you missed it use “BlossomBuddies15” at www.TruActive.me). We hope you have been enjoying the little treats along with your Blossoms! Yep. Girls! We Run The World! To celebrate Mother's Day we're dedicating this post to the super human in our life—our mom. It’s been an insanely busy couple of weeks and we have all been working at breakneck speeds to execute events and complete orders. It’s been good but also tiring (Hello! I think our beds miss us!). But despite it all, our momma, the bedrock behind SF EVERYTHING is the energizer bunny that keeps going! This woman is literally the first in and last out of the shop every day. She can bust out flowers for an event solo and doesn’t blink an eye at having to haul giant buckets of roses across the store. And! she still wakes up at the crack of dawn to make ginger tea (‘cause it cures everything, apparently) and smoothies for all at the shop. Julia: Mom has been invaluable at helping Rose and I shape our business ethos. She’s taught us to be fair, firm, and never to do anything or work with anyone that made our heart(s) feel heavy. She has always imparted that feeling good about the people you work with is more important that chasing the next contract. Rose: “Don’t over commit or over promise. Instead, over deliver.” Working with clients can be challenging when it comes to a once-in-a-lifetime event so it’s always important to know what you can and can’t do. Fun Facts About Our Awesome Blossom: She has zero coordination, do not take her to a Zumba class… it’s like watching a fish out of water. Her fav colour is maroon. She has OCD and will usually try to match her shoes to her bag to her scarf. She still makes us lunch (her oldest child is 33…). She does not mince words and hasn’t hesitated to call her child fat—she is after all 100% Asian! She carries dry cat food in her car for any stray kitties and makes random cat friends. Her fav kind of chocolate is dark chocolate with nuts. She reuses and recycles everything she can—she embraced the living-with-less mantra before it became cool. She can’t tell you what her favourite flower is… apparently she loves them all equally just like her children (Rose has doubts about this, she claims to be the most loved child.). She started SF at the age of 23 opening the shop with a crib in store for her then littlest kid, Rose. Nothing is impossible for her. around and have fun with what we do.